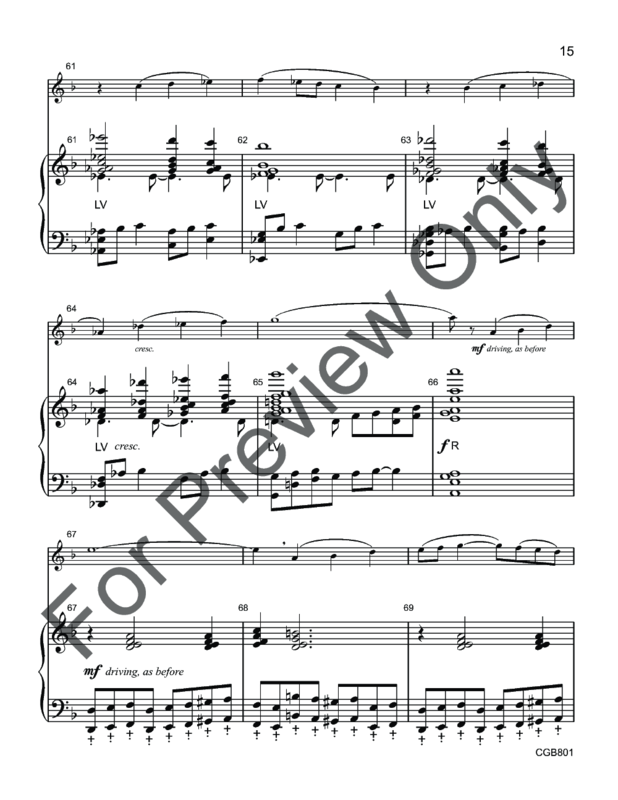 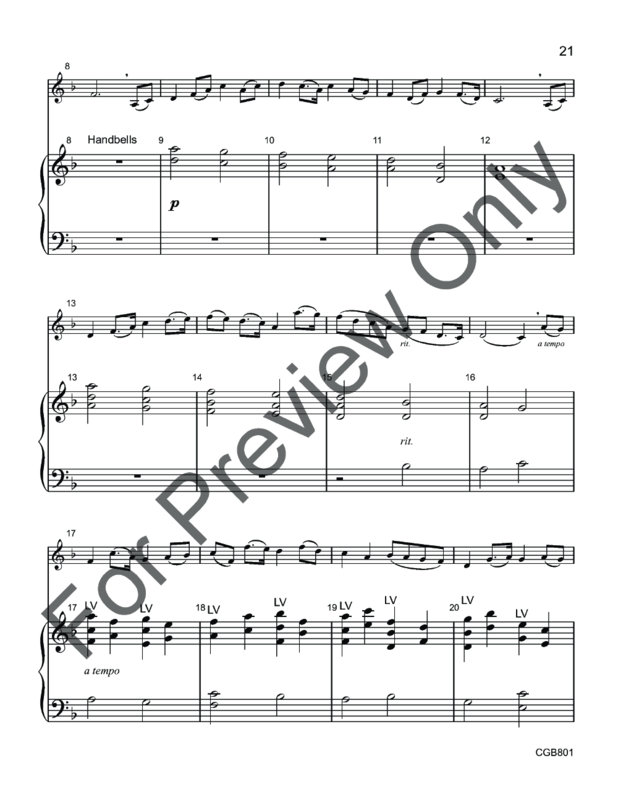 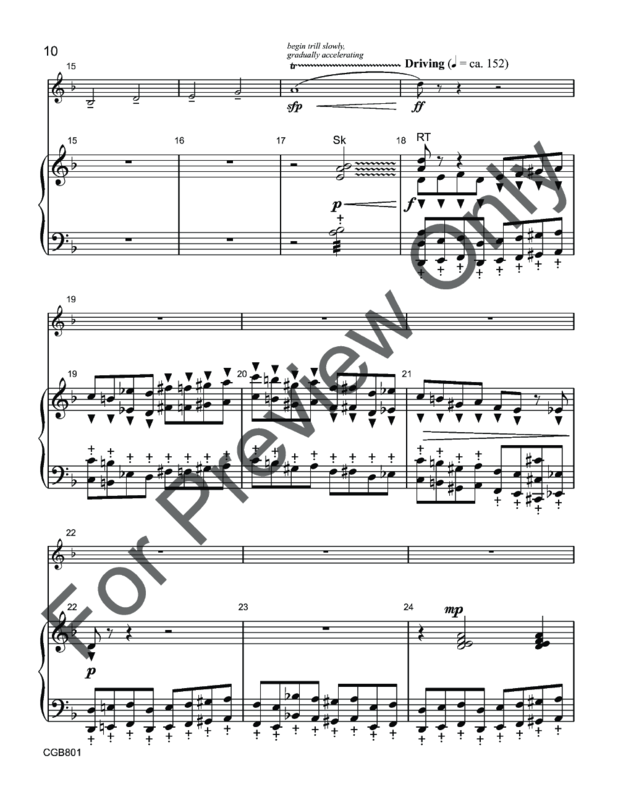 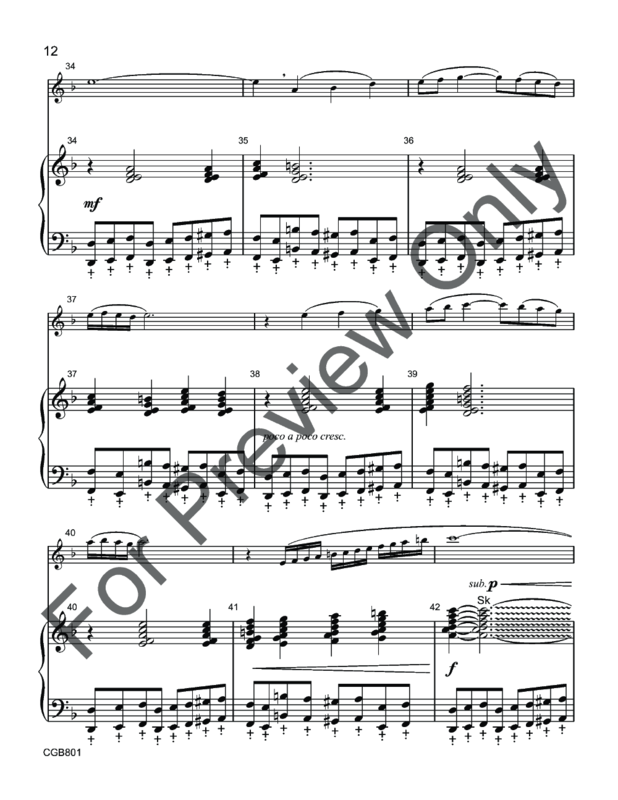 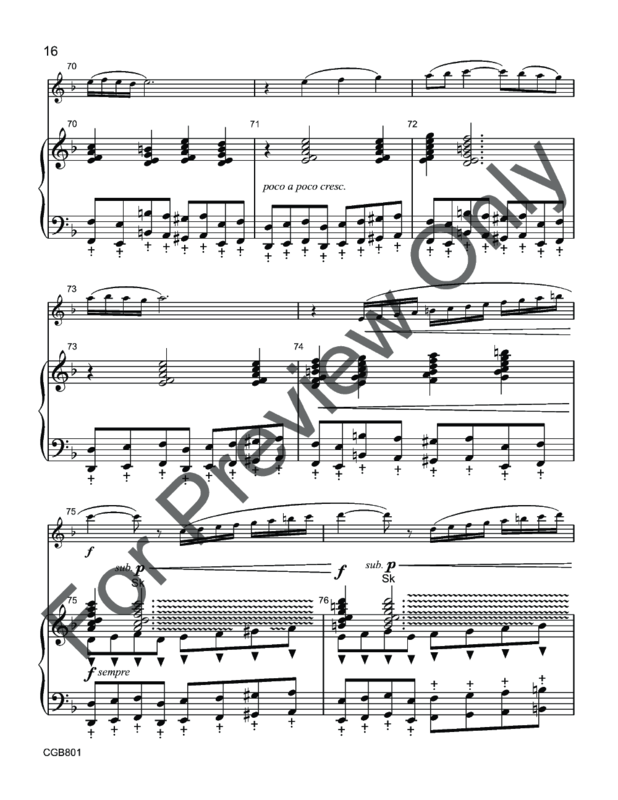 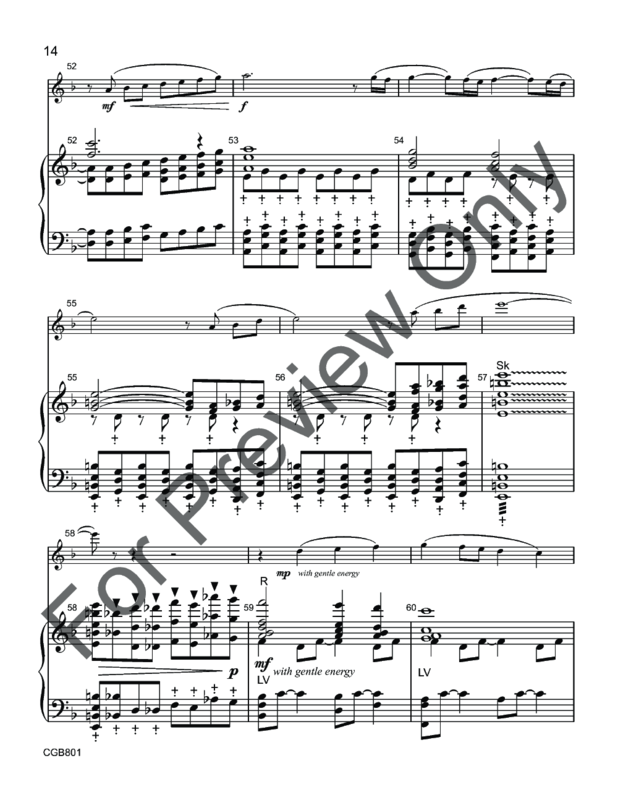 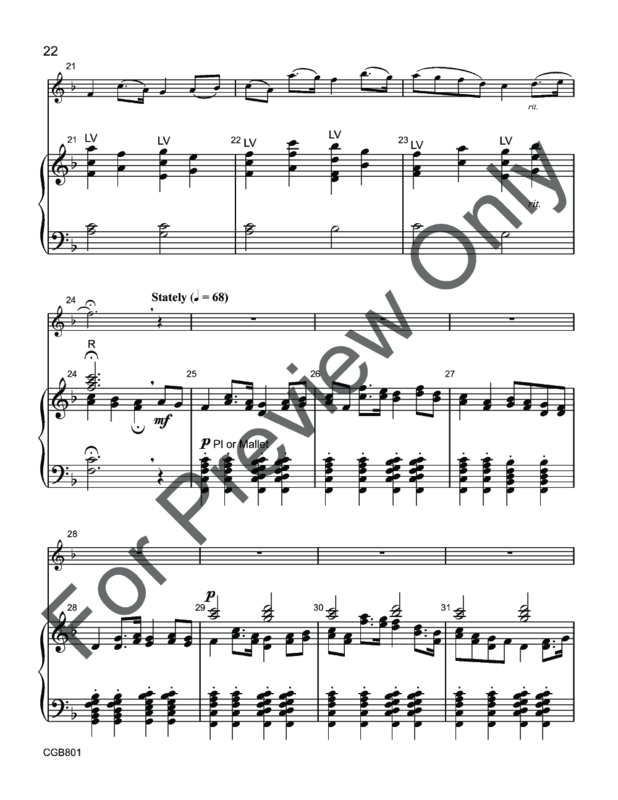 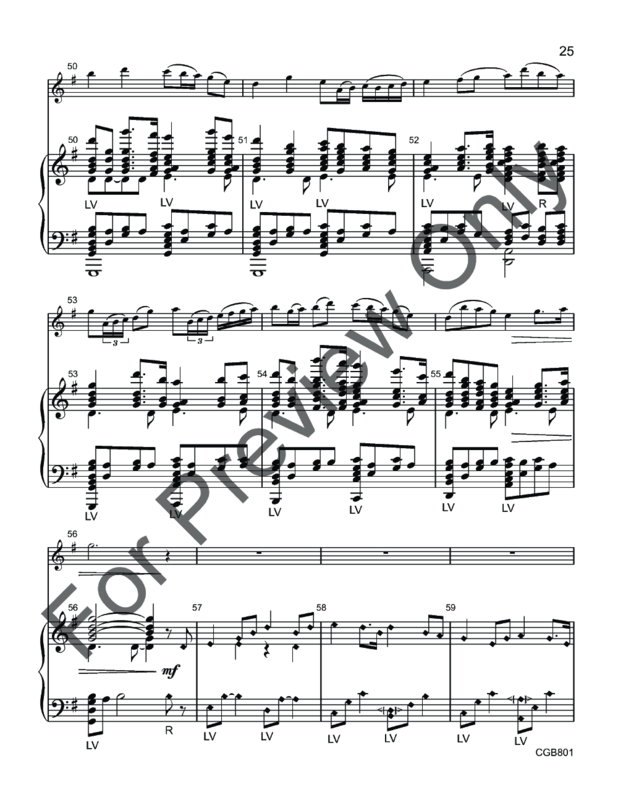 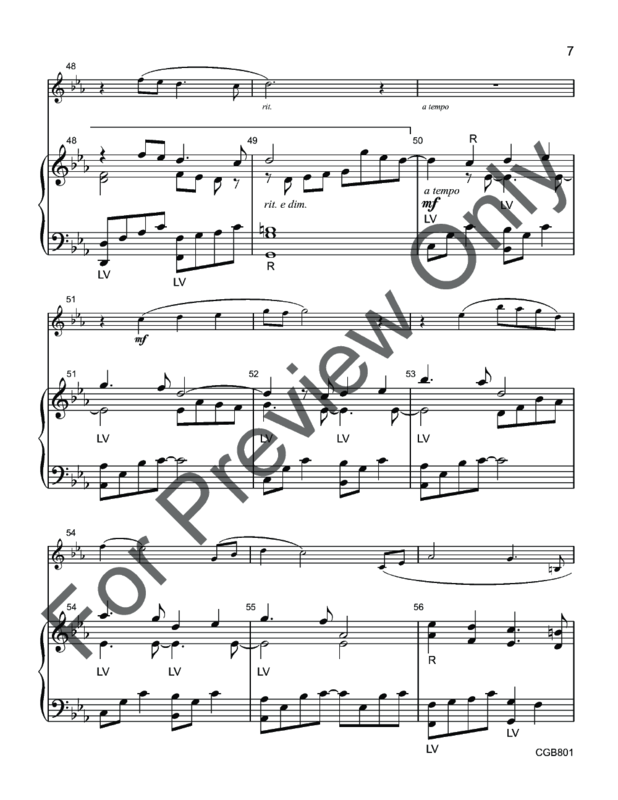 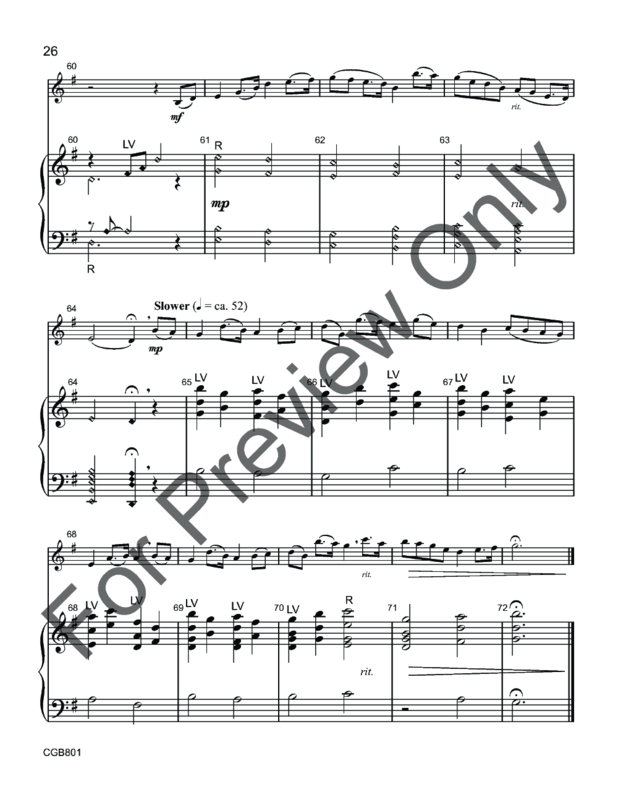 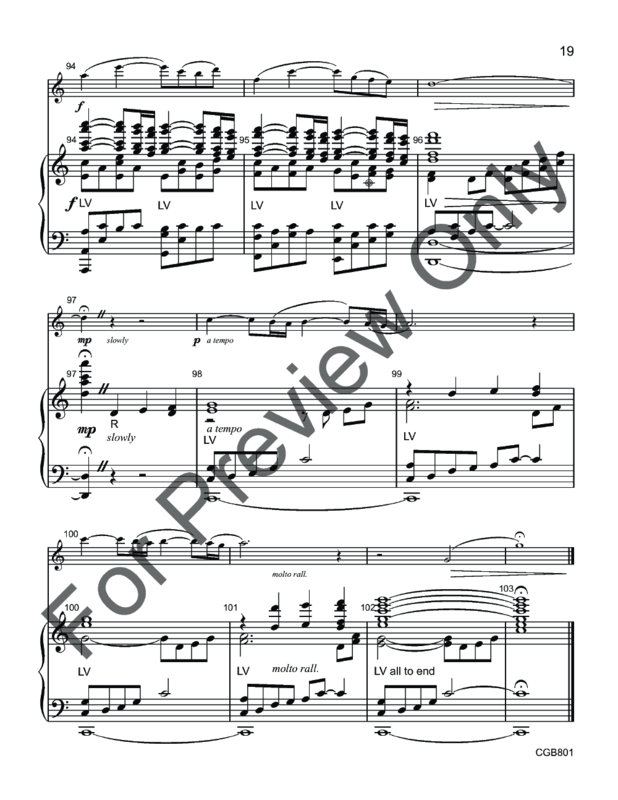 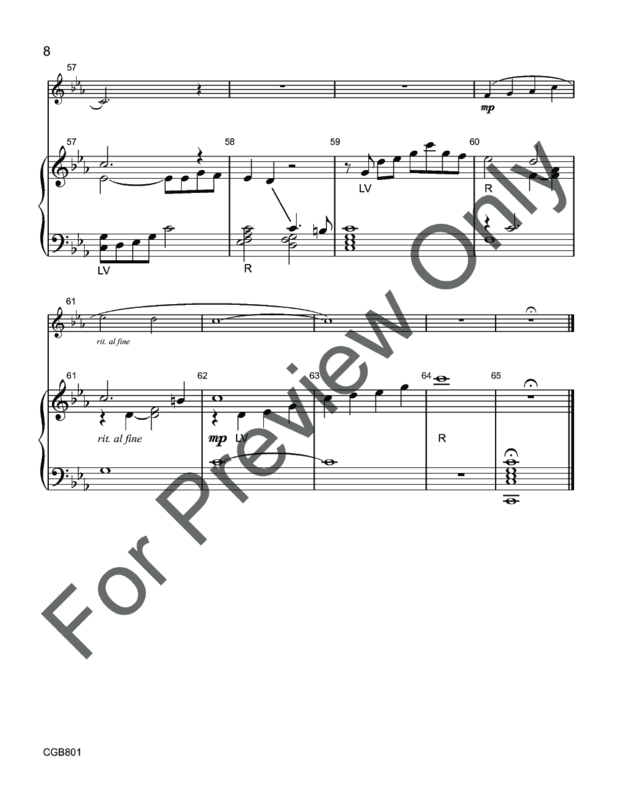 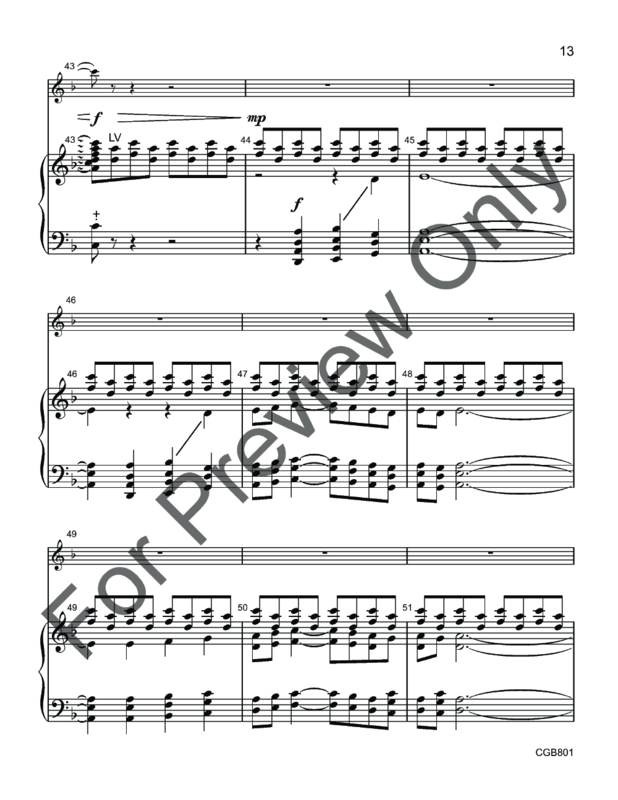 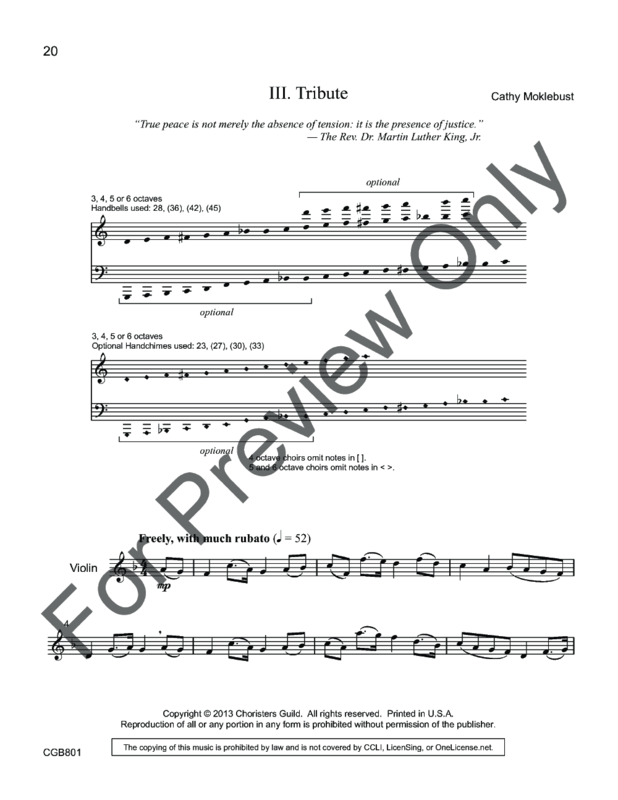 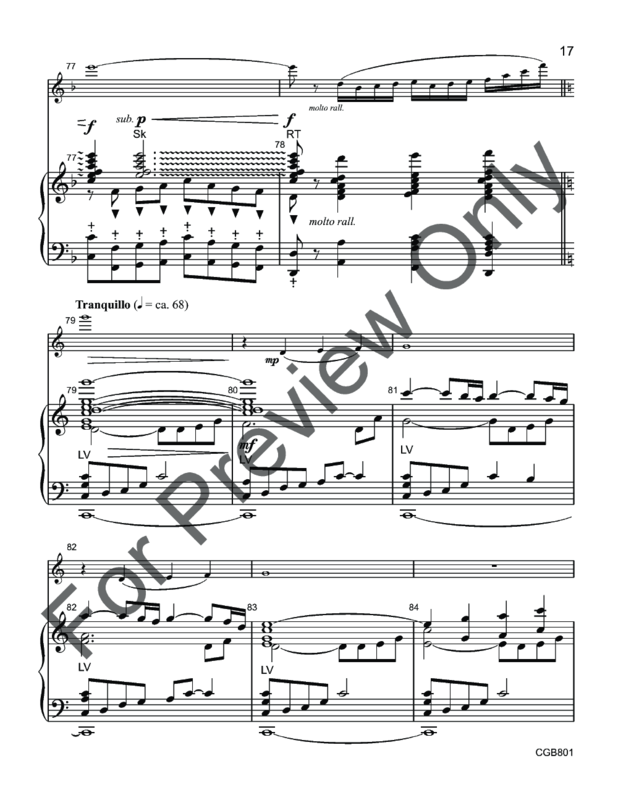 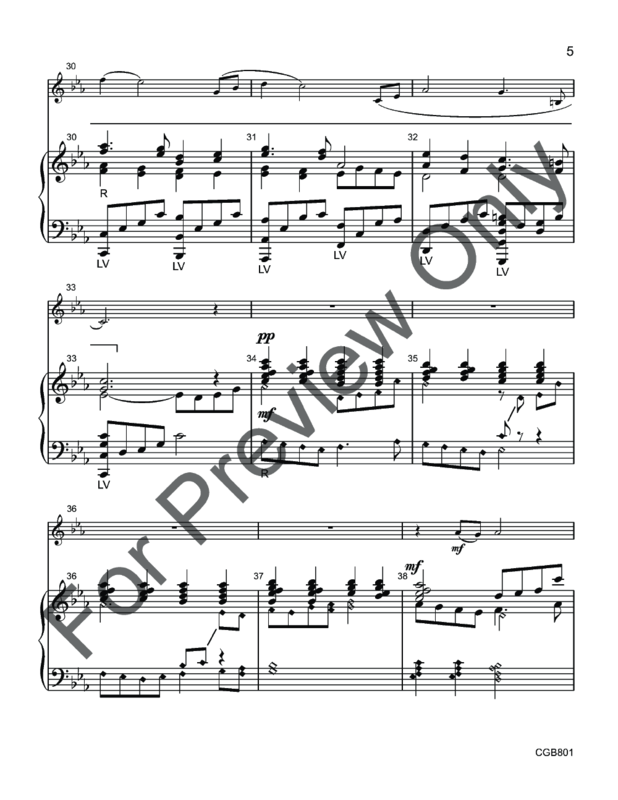 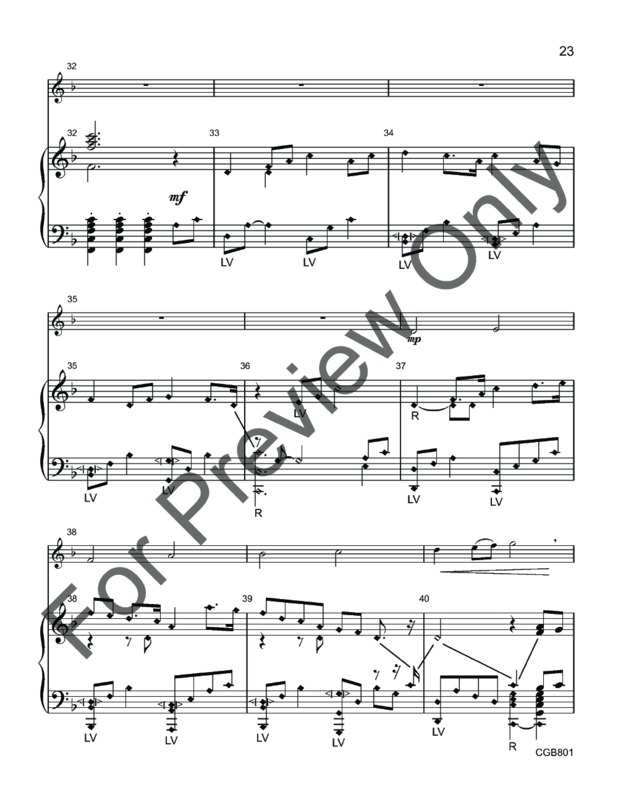 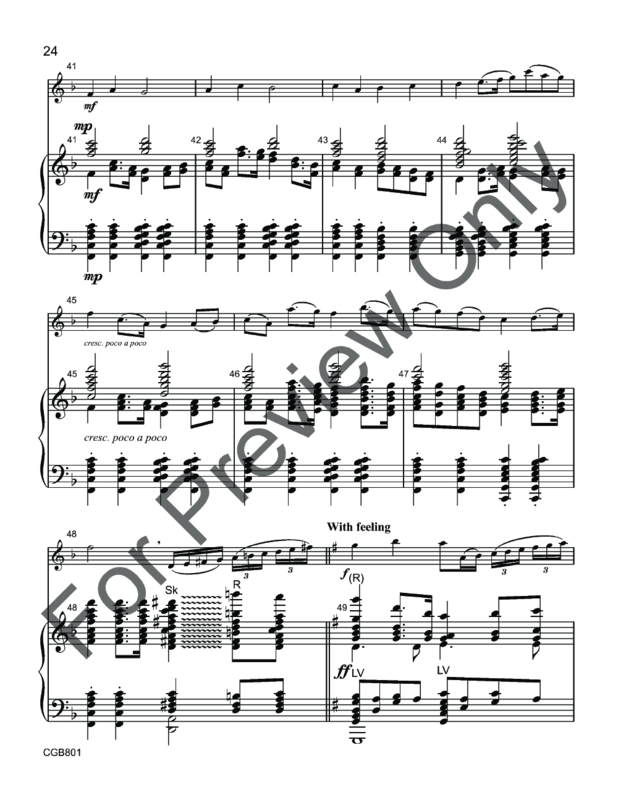 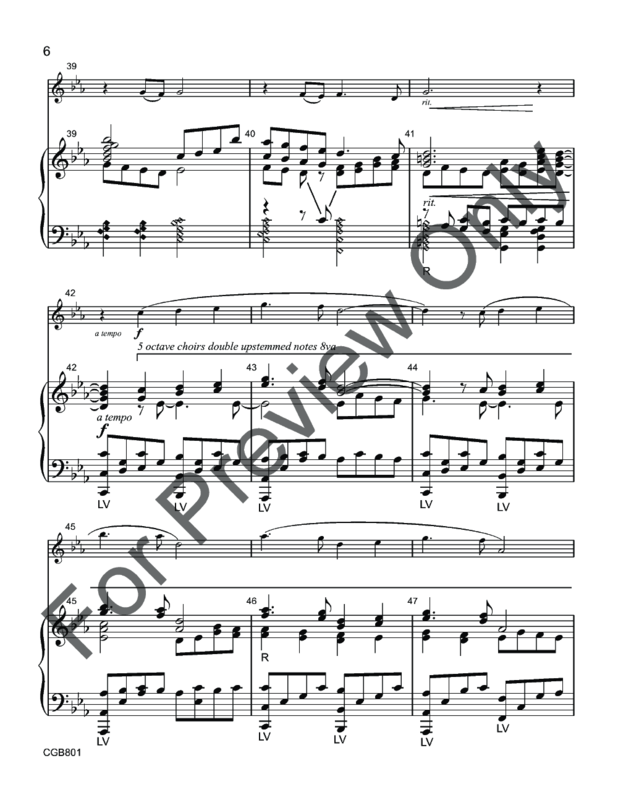 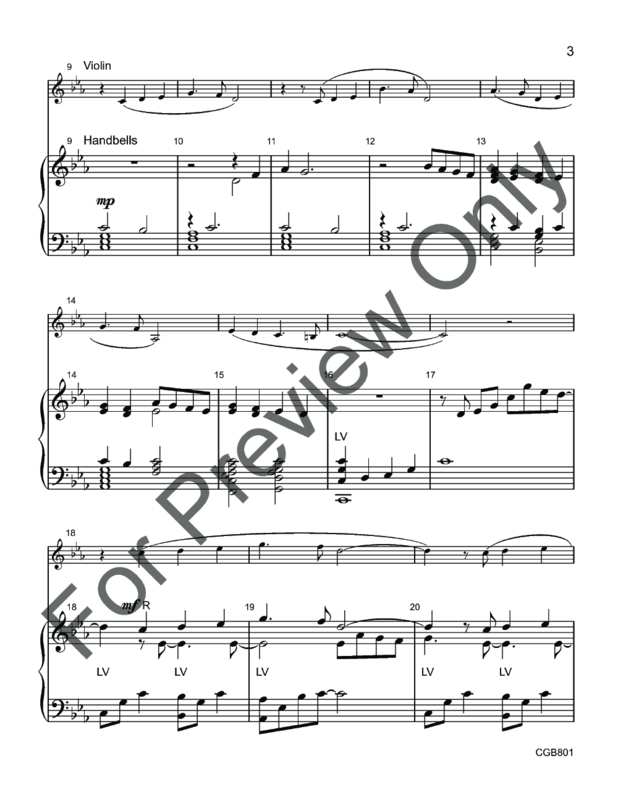 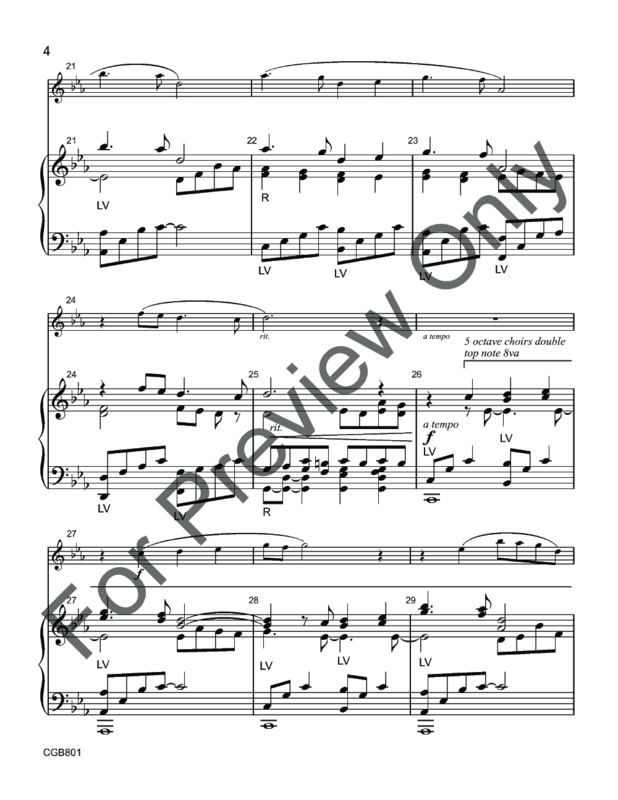 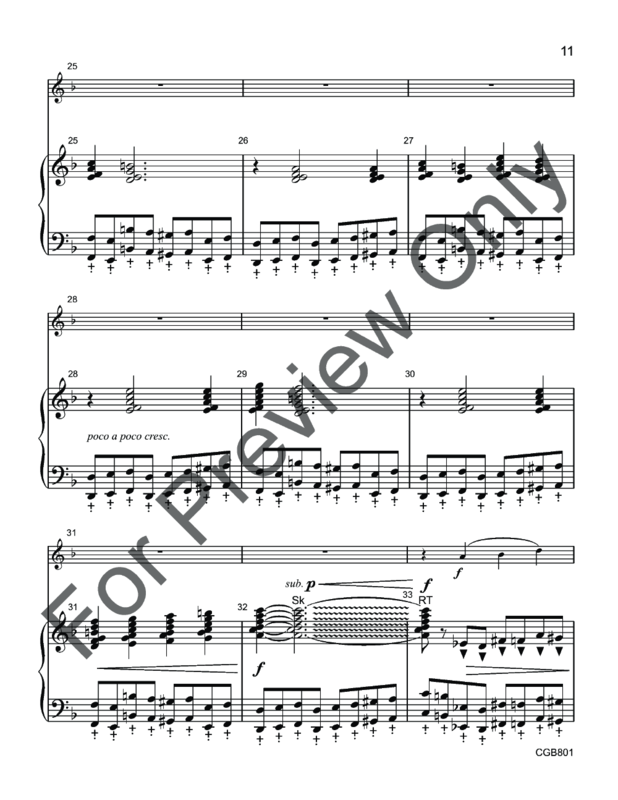 This large, original work for handbells and solo violin includes three movements, with each movement based on a quote by Mother Teresa, Mohandas Gandhi, and Dr. Martin Luther King, Jr. 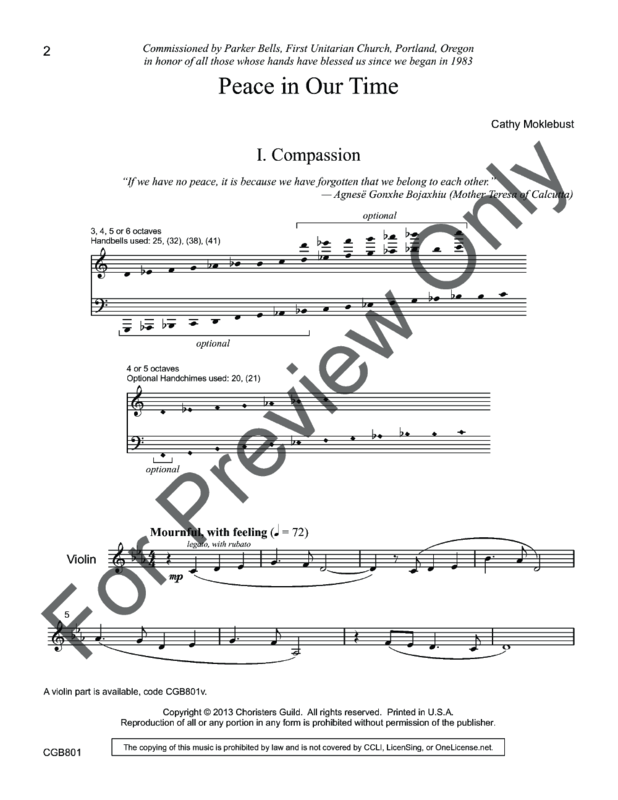 The first movement, "Compassion," is tender and full of feeling. 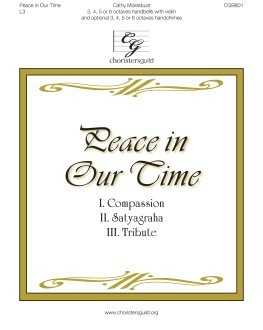 The second movement, "Satyagraha" (a word referring to the resistance to tyranny through mass civil disobedience), is vigorous and driving, using much martellato and mallet work. 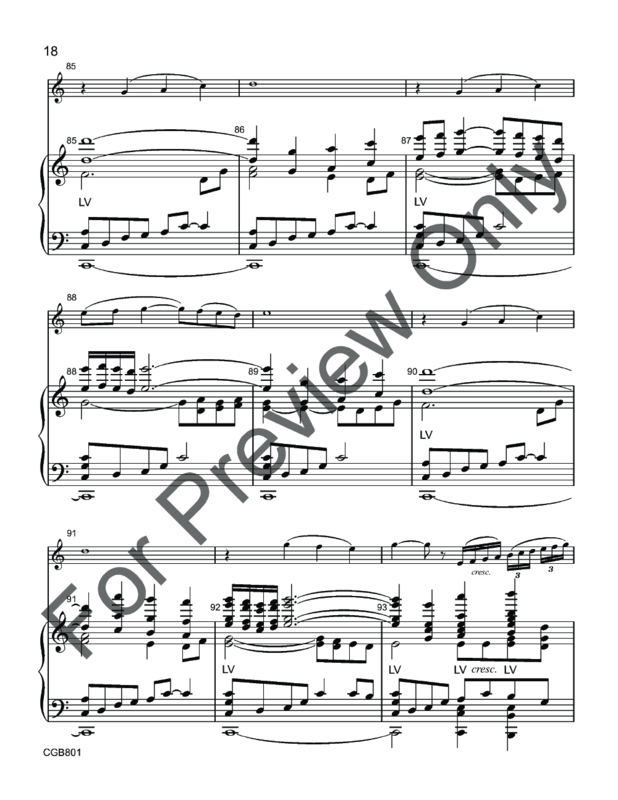 The stately final movement, "Tribute," is reminiscent of a freedom march led by Dr. King, coming from afar and gaining momentum. 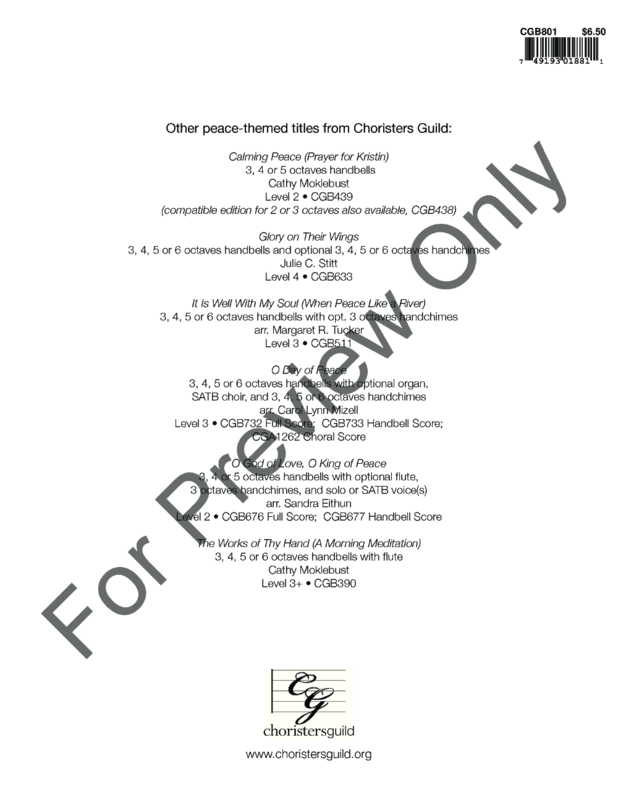 This work will be an appropriate addition for any service or concert where the focus is on the message of peace, hope, remembrance, or tribute.